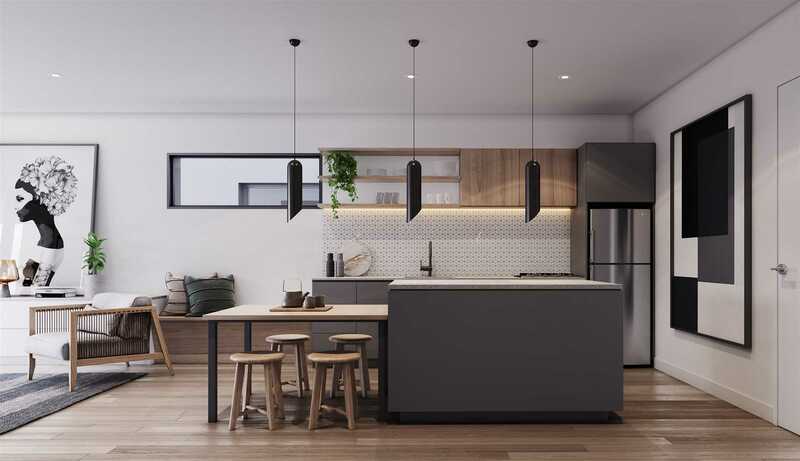 Whether its holiday accommodation, permanent living or a rental investment you're looking for, these stylish new townhouses offer modern and affordable living in the Wanaka region. Located in the new Albert Town development, this first release offers you the opportunity to choose your preferred option of two bedroom townhouses for designated visitor accommodation. Finished to high specifications including French oak flooring, Low E double glazing, in-built entertainment units, superior lighting, Feltex carpet and much, much more, these two-level townhouses have to be some of the best value in town. With block construction and a mix of schist and cedar details, the buildings have been designed to complement the natural beauty of the local environment. In the main living area each townhouse features large glass doors opening onto your own private courtyard, complete with outdoor gas fireplace. The upper-level master bedroom opens to an outdoor balcony with great mountain views and enjoys easy access to the central bathroom. A backyard and designated carpark complete the package. 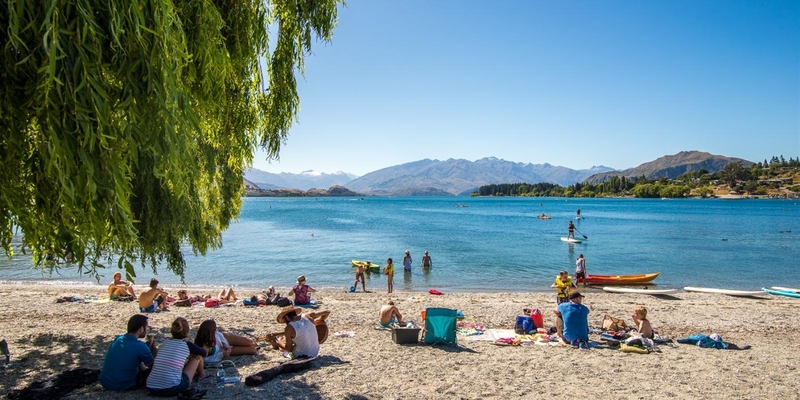 Step outside to enjoy easy access to biking, walking and fishing along the Clutha River. Then enjoy tasty fish'n'chips, fresh pastries or the great atmosphere at the recently renovated local Prince Albert Tavern. There is even a Four Square on site so your daily supplies are covered. With only a 10% deposit required and an expected move-in date of Summer 2019, select the best of the block now and pay Stage One release prices. Contact us today for a comprehensive information memorandum. Priced from $520,000 (plus gst, if any) including appliances.